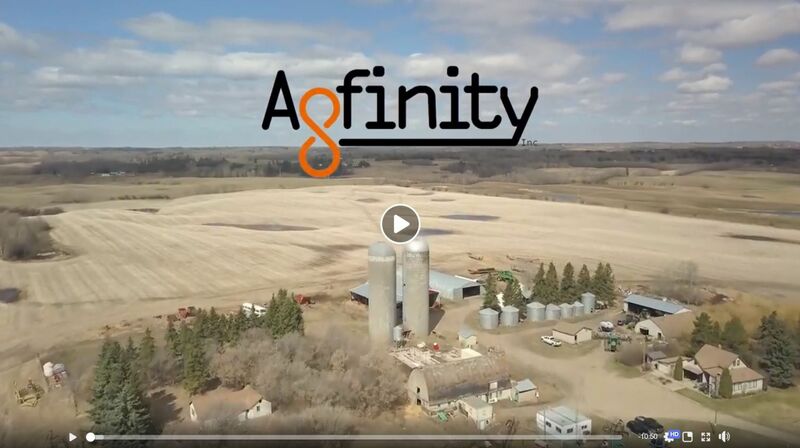 Agfinity is hiring - Agfinity Inc.
Agfinity Inc. is looking to hire a highly energetic individual to fill an entry level grain trader position for our growing team. The position will be primarily responsible for calling Agfinity’s customers and prospects to discuss the pricing of current grain markets and to draw offers to sell their grain. As an Agfinity sales associate you will work and grow within a fast-paced environment, assisting our current in-house trading staff. Reporting to the senior management, you will have the opportunity to be a key player in an exciting, high-growth organization. Watch the Agfinity Team Building Day video below! - Excellent ability to build relationships, multi-task and address issues or concerns in a timely manner. - Ability to work independently when needed, managing company priorities within a versatile open work environment. - Possess excellent written, computer/technical and verbal communication skills. - Possess the ability to retain knowledge and quickly learn new concepts. - Attend and participate in company training and meetings as requested by management. - Hold a valid Canadian driver’s license. If you meet the above requirements please email a current resume and cover letter to jobs@agfinity.com, including why you think you would be a good fit and what areas you're looking to improve/develop on over the next 2 years (personal or professional). 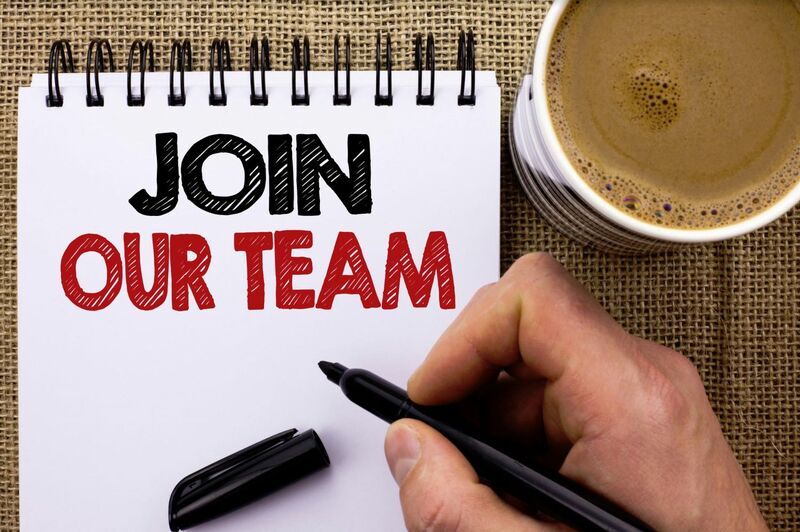 Agfinity Inc. is looking to hire a highly energetic individual to fill a leadership role for managing the IT and web services for our growing team. As a senior web programmer, you will maintain and build upon the existing website application software. Your creativity and knowledge of web development will help Agfinity Inc. trade grain for clients and manage large volumes of data efficiently. Reporting to the senior management team, you will have an opportunity to be a leader in helping Agfinity Inc. expand its trading capabilities and improve client communications. - Report directly to senior staff on maintaining and expanding the existing website software.